Clean lines for wash day and every day, the Oliveri TI70S features a 70-litre tub bowl with a rinse bypass kit included. 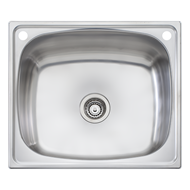 The tub comes with left and right-hand rinse bypass holes (41mm) and a chrome cover button for the unused hole if required. 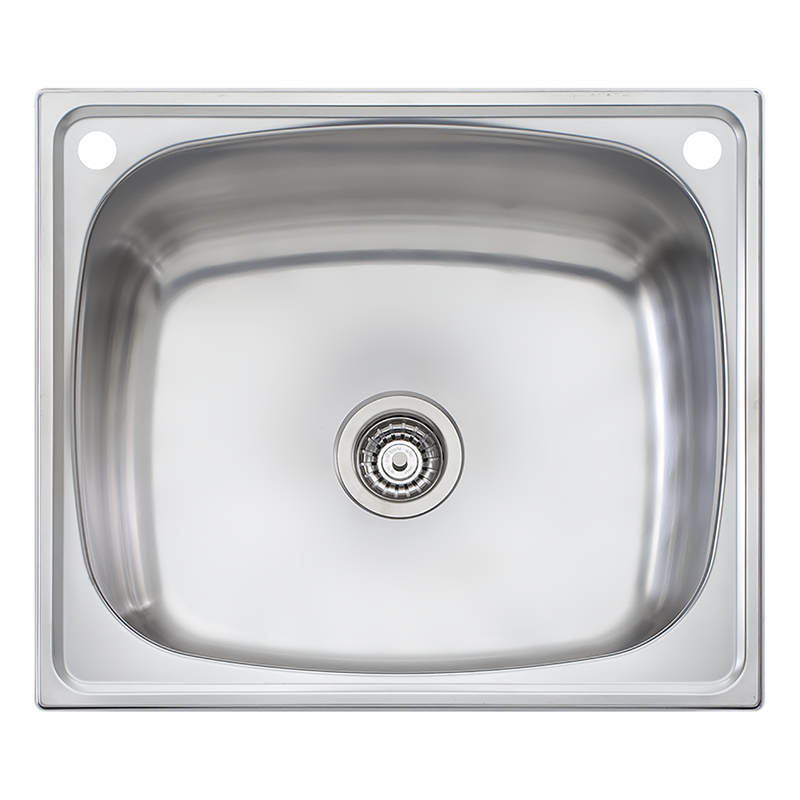 Strong and durable, it is Australian made from 304 grade stainless steel. Stainless steel is 100% recyclable. 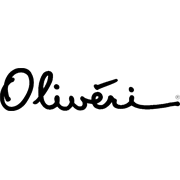 Oliveri is a signatory to the Australian Packaging Covenant. All dimensions given are approximate and should be checked prior to installation. Please visit oliverisinks.com for installation templates.